We are eight days into April already. It does mean that we have passed the equinox and the clocks have moved to Summertime. Spring is fully here now! Just here to sum up what I read in March and look ahead to April’s reads. Even though it is a long month, I only managed to read 16 books, probably because I spent waaaay too long faffing around on Twitter. So to the books. Mark Beaumont is a machine and this book is proof of that. 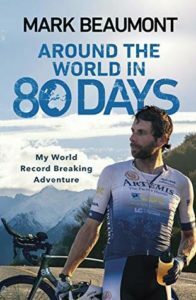 He originally broke the record for cycling around the world a few years ago and had subsequently lost it to other riders. Around the World in 80 Days was his attempt to not only get it back but to pretty much ensure that no one else would be taking it off him for a very long time. 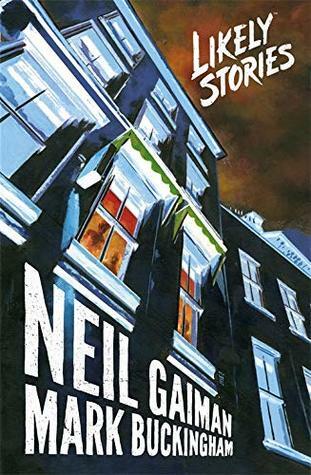 I don’t read many graphic novels, but when I found this one by Neil Gaiman in the library it was a must. 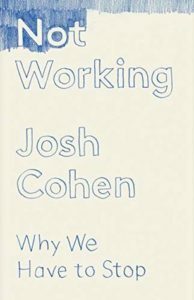 Really good as ever and reassuringly disturbing. 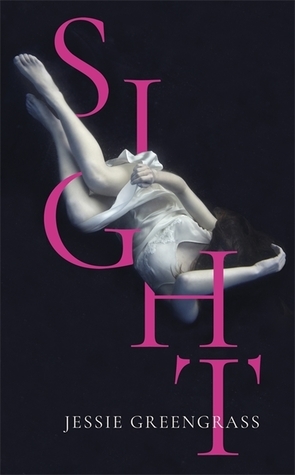 A couple of fiction book too this month, the first was Sight by Jessie Greengrass. 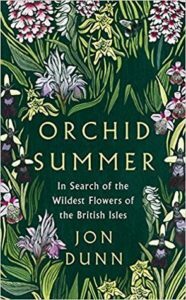 This was longlisted for the Wellcome Book Prize and my library had it. Wasn’t overly struck by it, to begin with, but it grew on me a little more by the end. I was sent In Our Mad and Furious City by Guy Gunaratne. This is one of the books on the Dylan Thomas Prize shortlist and is it set over 48 hours in London. We join it as tensions rise with a looming clash between the locals and a right-wing march through their home. 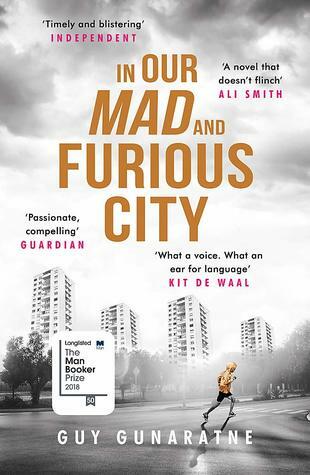 Fast paced and visceral in its language. I have only read one of Julia Blackburn’s book before call Thin paths. 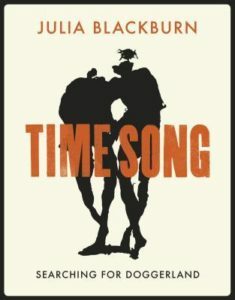 This latest one of hers, Time Song: Searching For Doggerland is partly a memoir and partly a book about this vanished landscape that is now under the North Sea. Well worth reading. 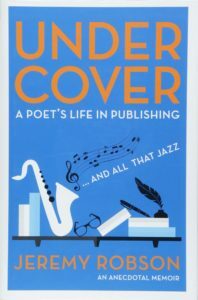 Jeremy Robson has been a publisher for years sometimes working for others, but mostly working form himself. This book, Under Cover, is all about his life spent publishing all sorts of people with all types of books. Highly entertaining reading. 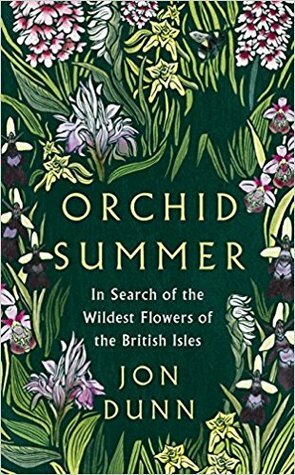 Orchid Summer can be best summed up as a plant addict travelling all around the country to find the plants that he loves. Jon Dunn is the addict concerned and he manages to make this very readable. 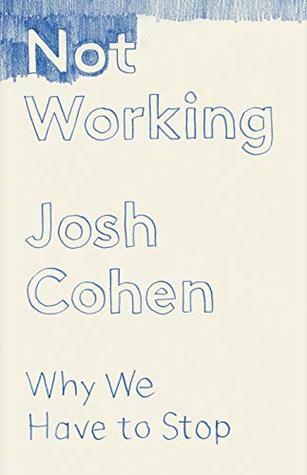 The premise of Not Working: Why We Have to Stop sounded really good when I saw it in the catalogue, but it really didn’t work for me for a variety of reasons. 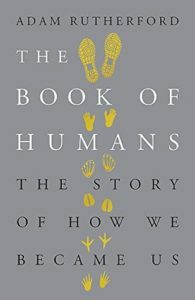 Adam Rutherford is best known as the presenter of Inside Science on BBC Radio 4, but he also writes some really good books. 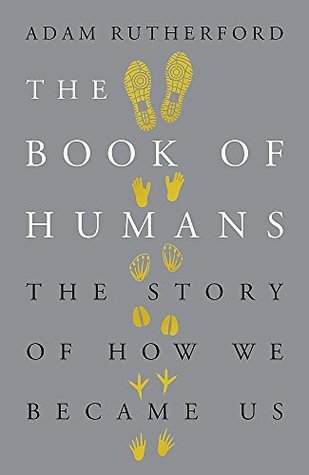 The Book of Humans is his latest and it is a well-written pop science book about our genetic story. New out this month is another book on the subject of the moment, sleep. 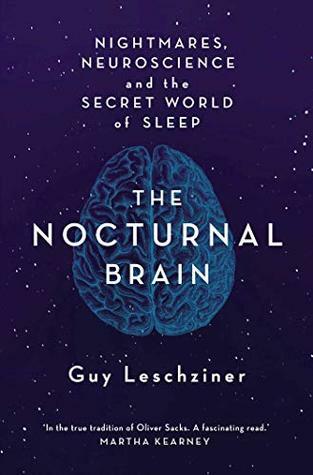 This time Guy Leschziner is looking at how our brains and mind works when we are sleeping in The Nocturnal Brain. 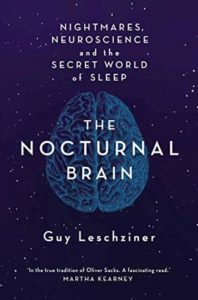 The best way of finding out how most people function is to look at those who don’t function correctly when it comes to sleep. 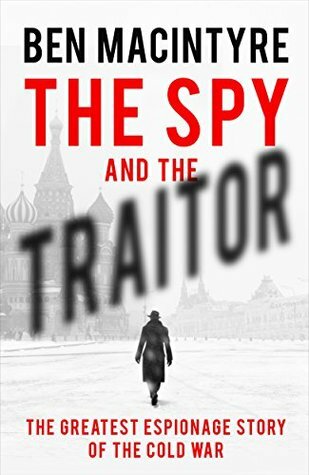 There are times when real ife is stranger than fiction and The Spy and the Traitor by Ben Macintyre recounts one of those stories here. 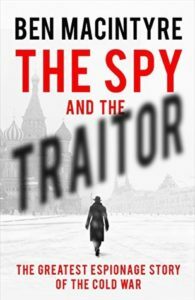 Oleg Gordievsky was a KGB officer but also was a spy for MI6. The secrets and opinions that he passed back to his handlers were key in the cold war. It has a very dramatic ending too and is possibly better than some spy thrillers that I have read in the past. Eight was a tiny theme going on this month, and the next book Around India in 80 Trains does exactly what it says on the title. 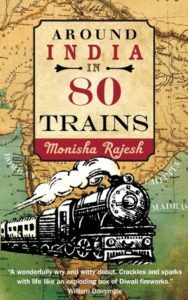 Monisha Rajesh heads to the country of her parents to discover the places that have made India and at the same time get the cultural experience turned up to 11. Well worth reading. I have her next book to read in a week or so. I hadn’t intended on collection this range of Little Toller books but somehow have ended up with four of them now. Ah well. This copy of In Pursuit of Spring had gone all the way out to Canada and then got sent to me by Allison. 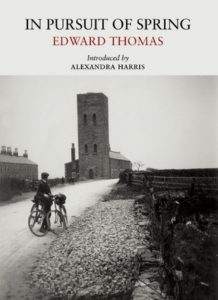 In the spring of 1913, beginning on March the 21st, Edward Thomas sets off on his bicycle to head to Somerset to discover the places in the south that were showing the first signs of spring. I started the book on the 21st and read a chapter a day. He travelled through places that I grew up in and my family name even gets a mention too! 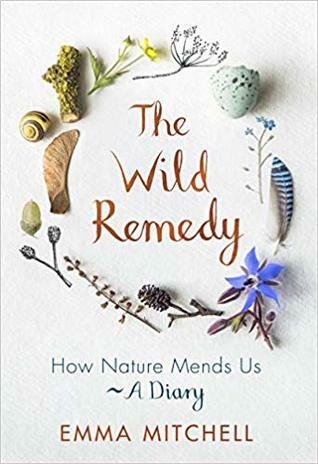 The Wild Remedy was my book of the month. 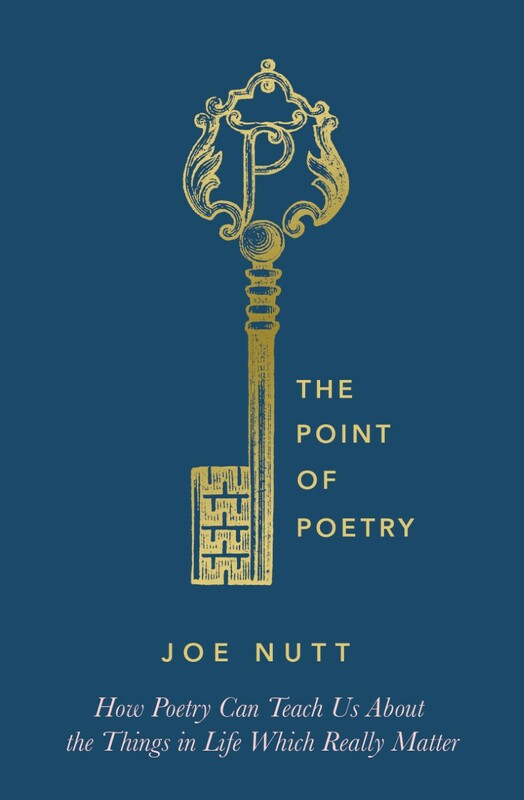 It is a book that is a thing of beauty and needs to be read by those that have emerged from the Winter and are still feeling the effects of depression. It is very personal too as Emma recounts points when she was at her very lowest ebb. Any of these take your fancy? Or are there any that you have read?